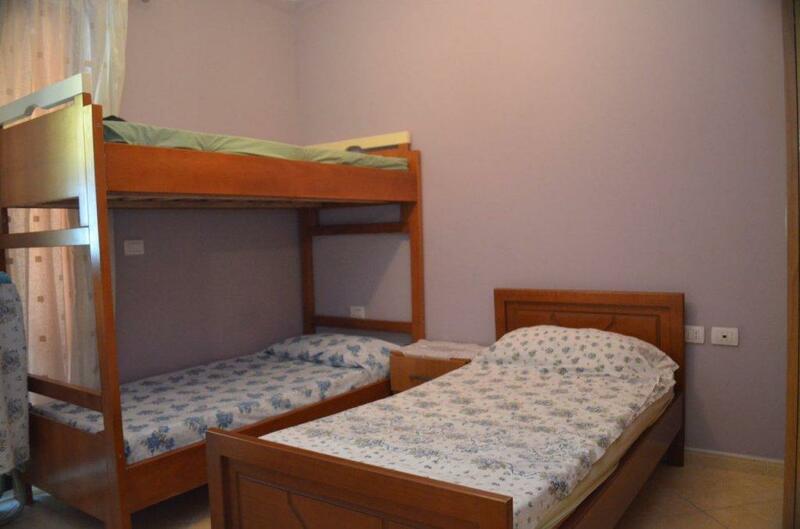 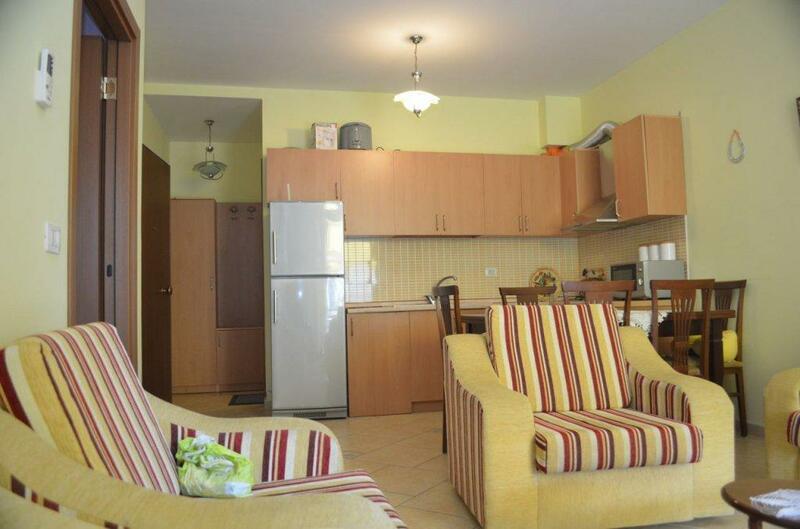 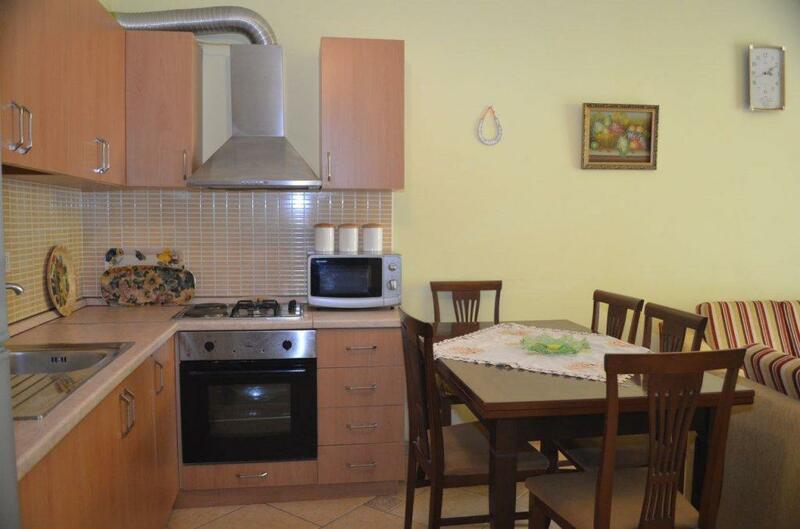 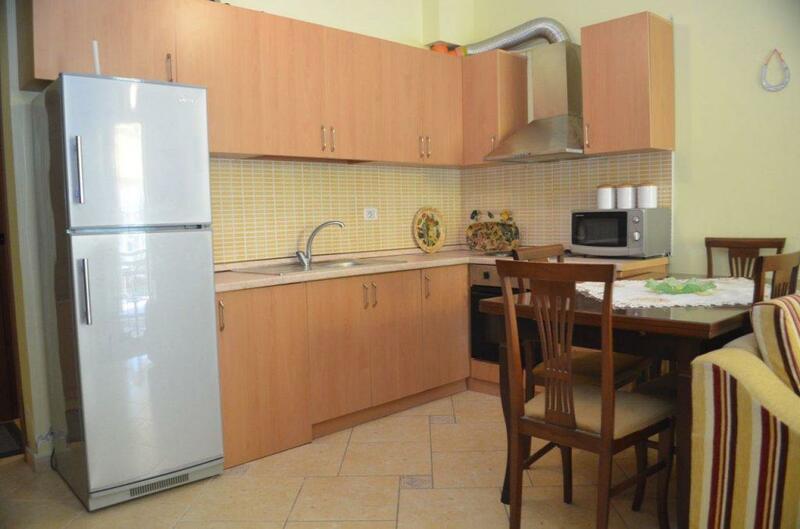 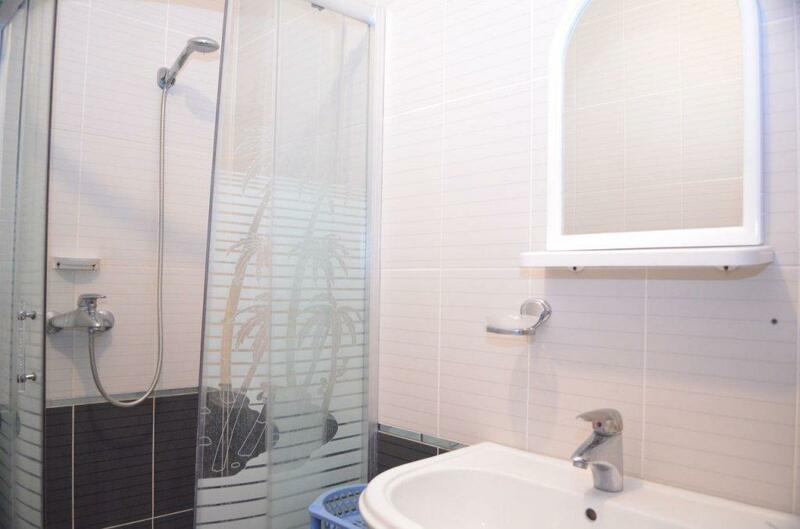 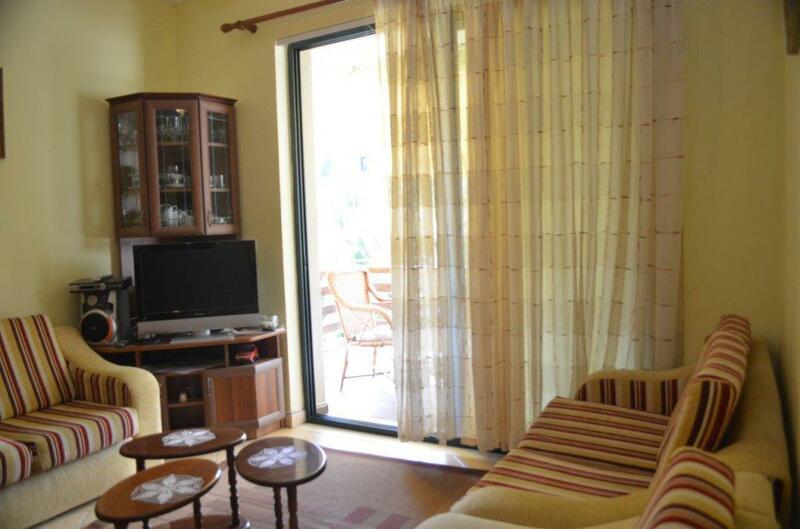 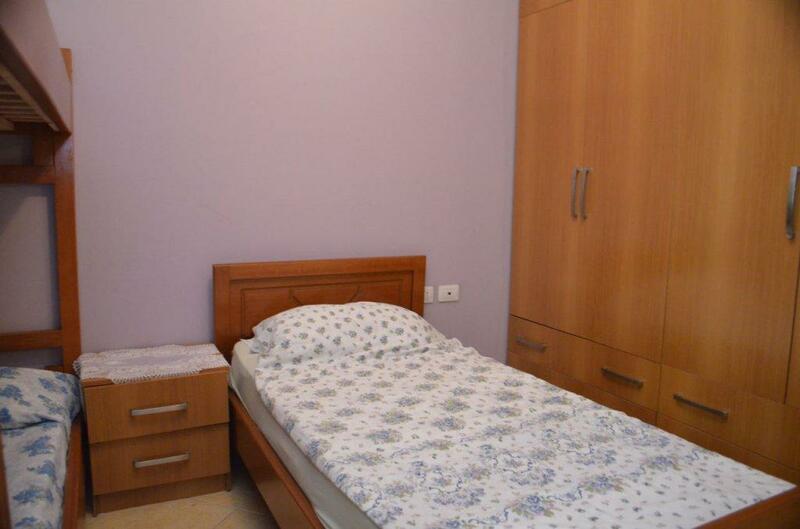 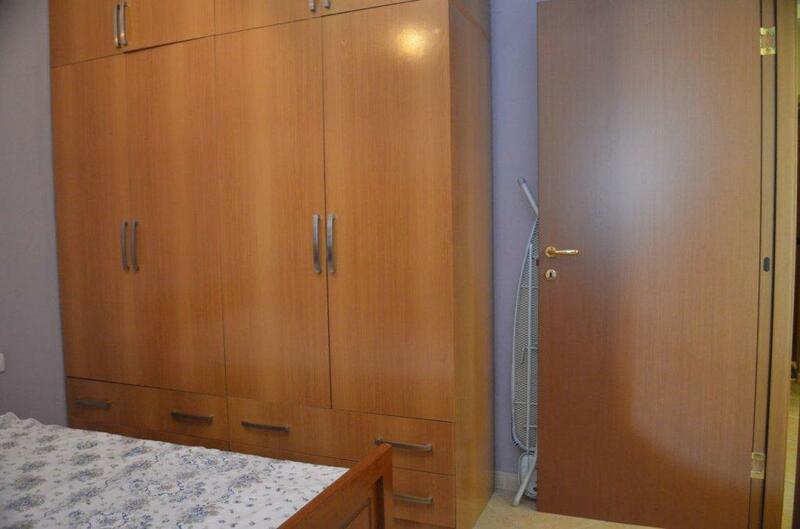 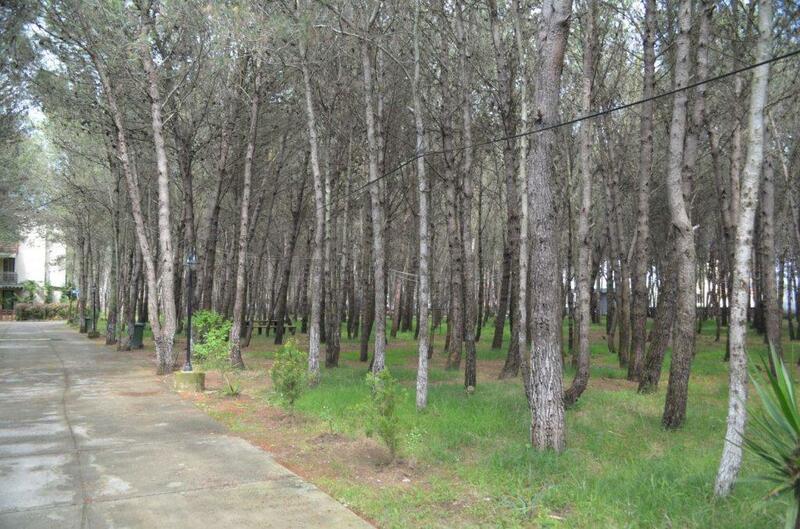 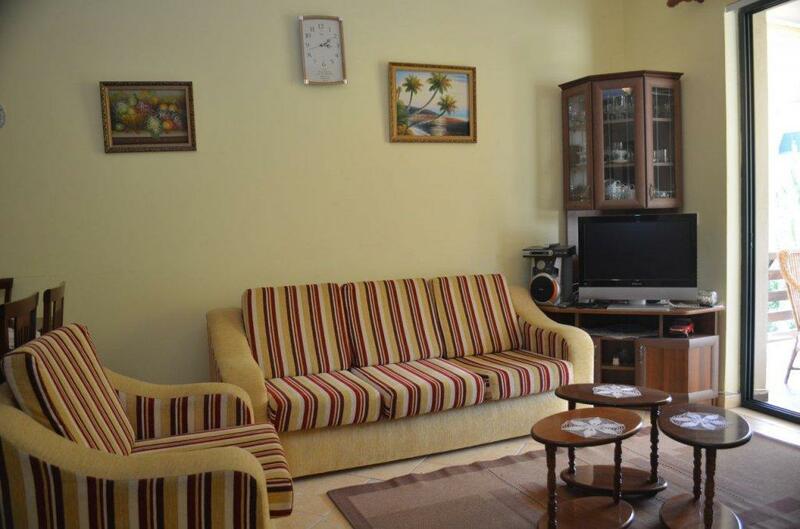 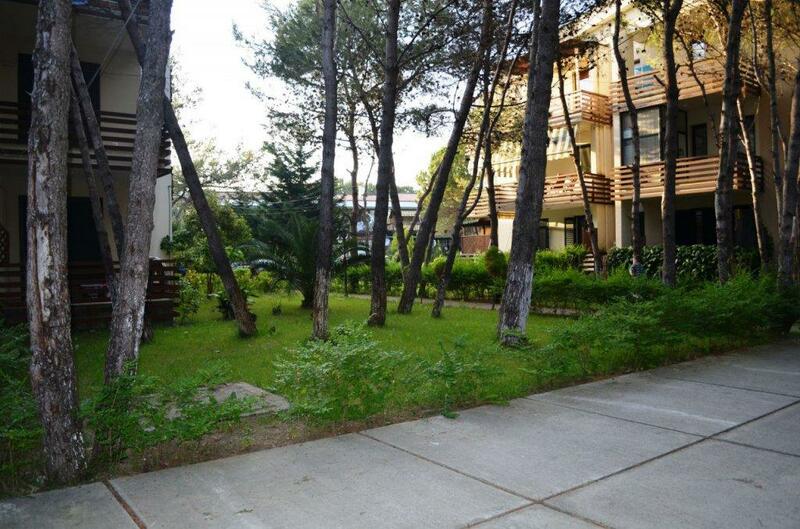 One bedroom apartment for sale in Qerret beach, Durres, Albania. 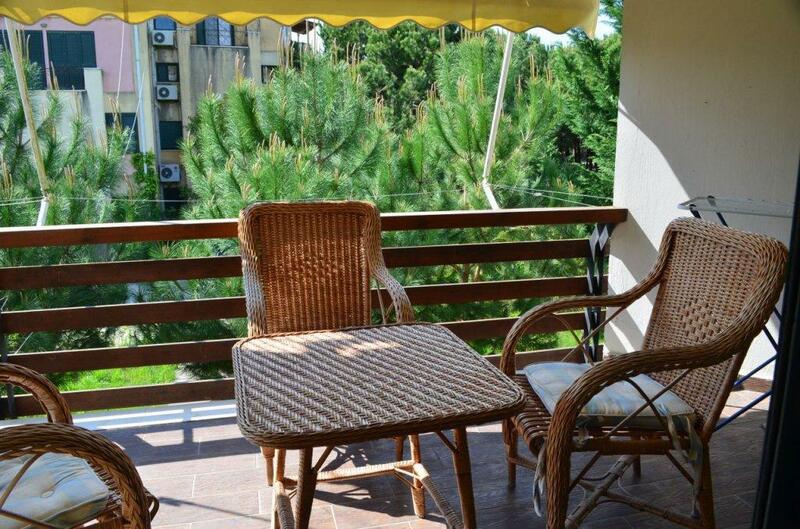 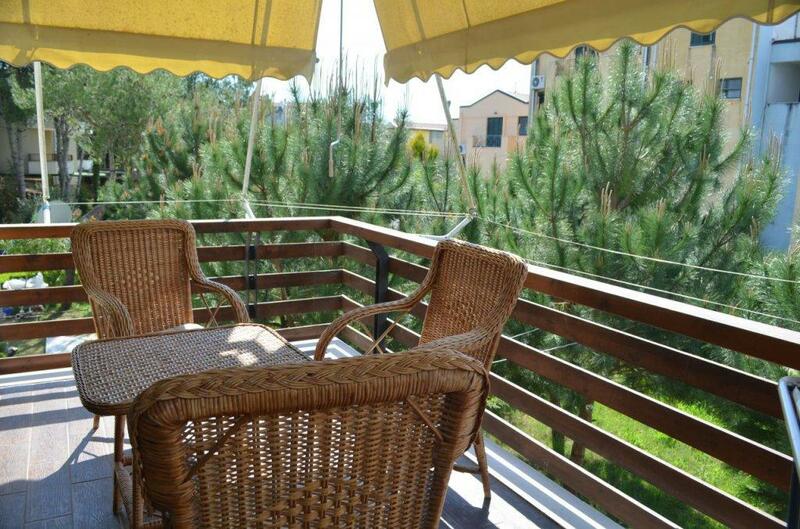 Albania real estate in gated holiday resort. 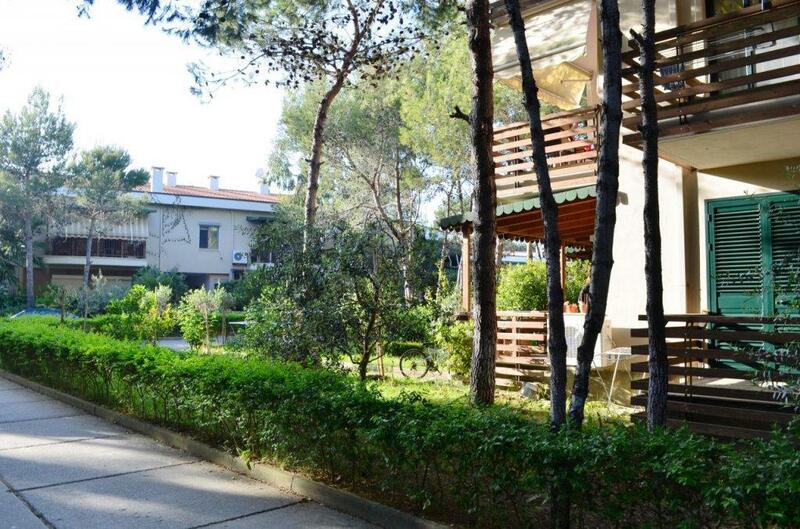 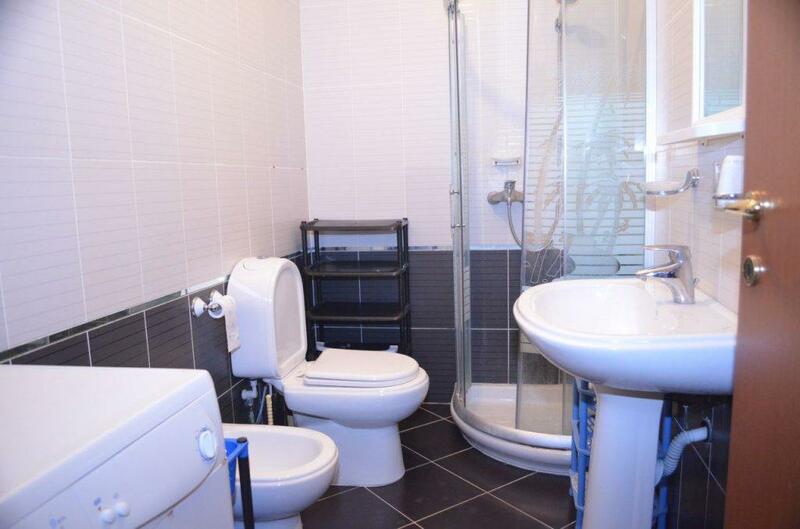 Located in a very nice and quiet area.